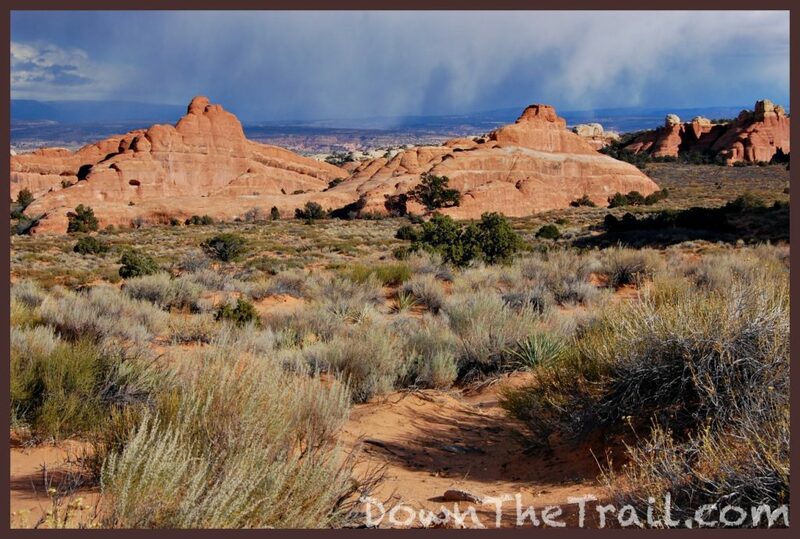 A short hike in Arches National Park to Landscape Arch, one of the longest natural arches in the world. 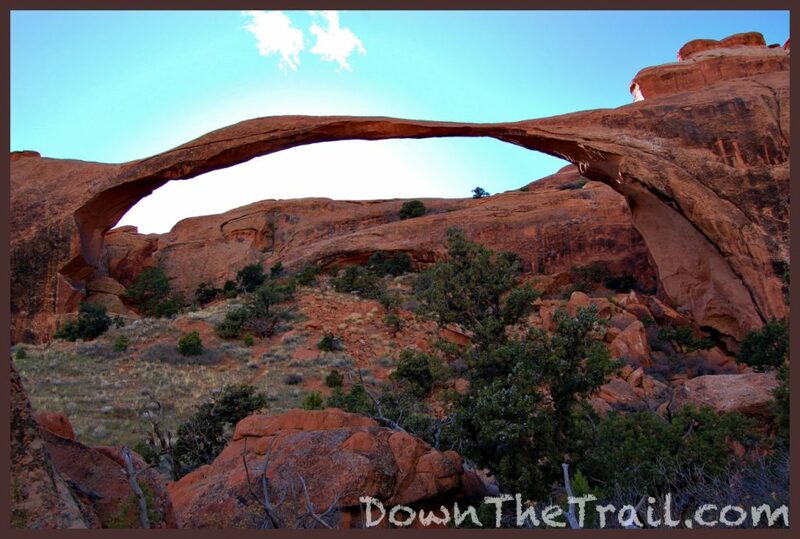 Landscape Arch is 306 feet long, making it the longest in Arches National Park, and the 5th longest in the world! 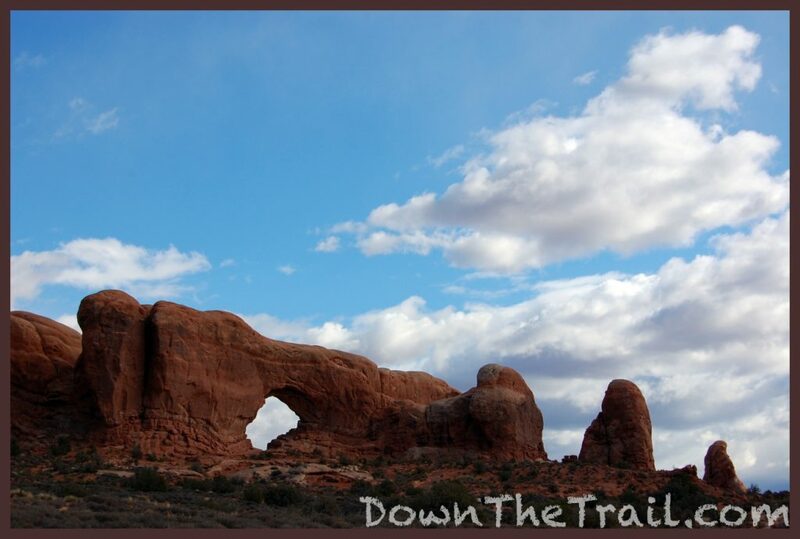 Some of the folks who get really excited about arches have come up with different figures, and say it is the longest in the world. 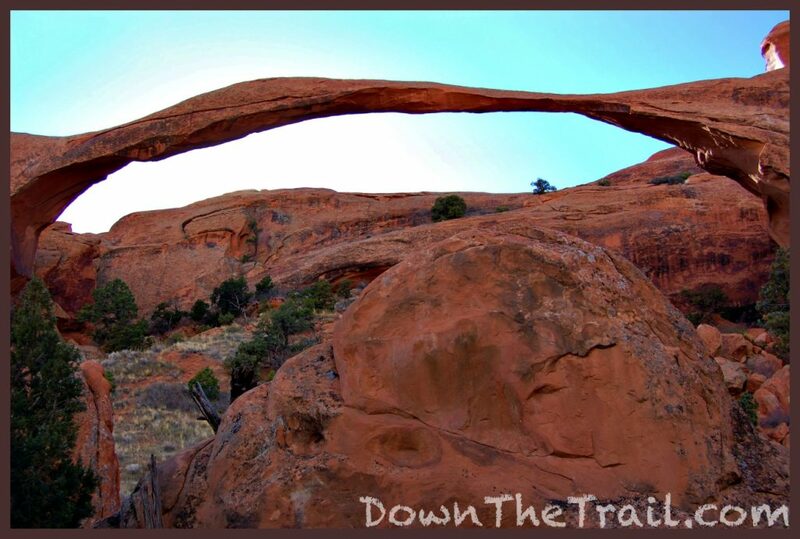 Regardless of what they say, it’s a big, pretty arch. 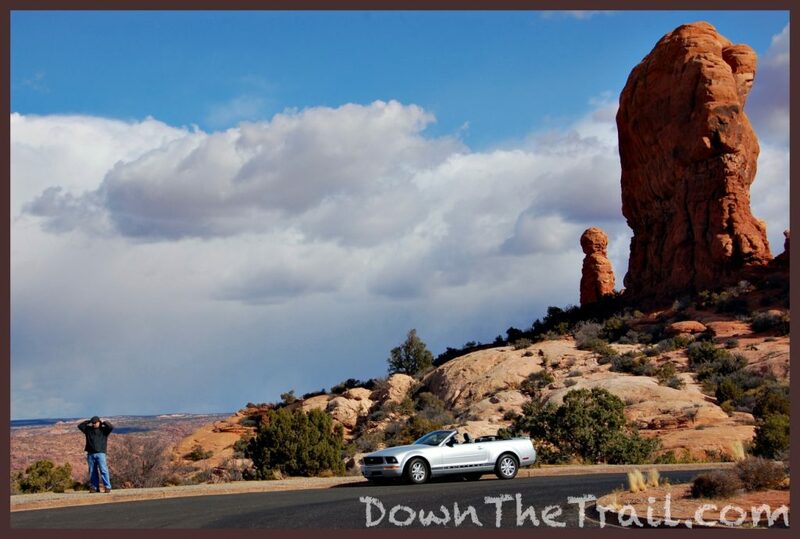 It’s especially thin and delicate, adding to its aesthetic appeal. 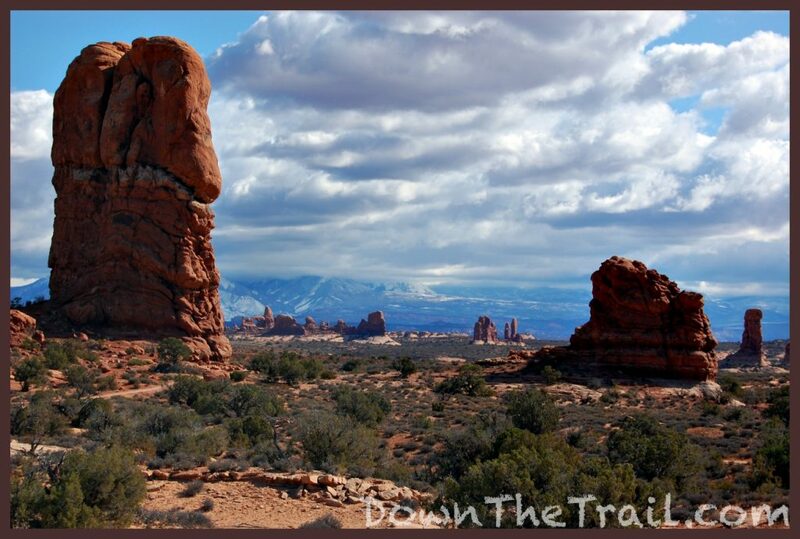 In fact, I think it should have swapped names with Delicate Arch long ago! 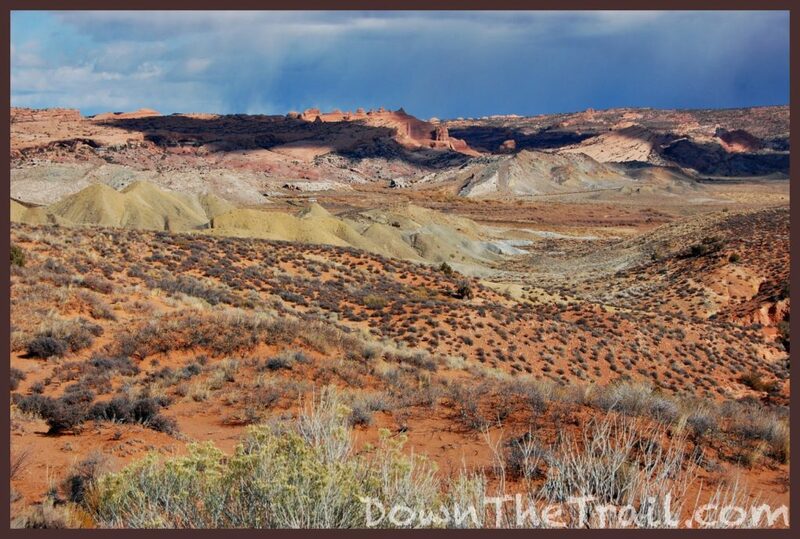 Its center is only about 6 or 11 feet wide, depending on who you ask. 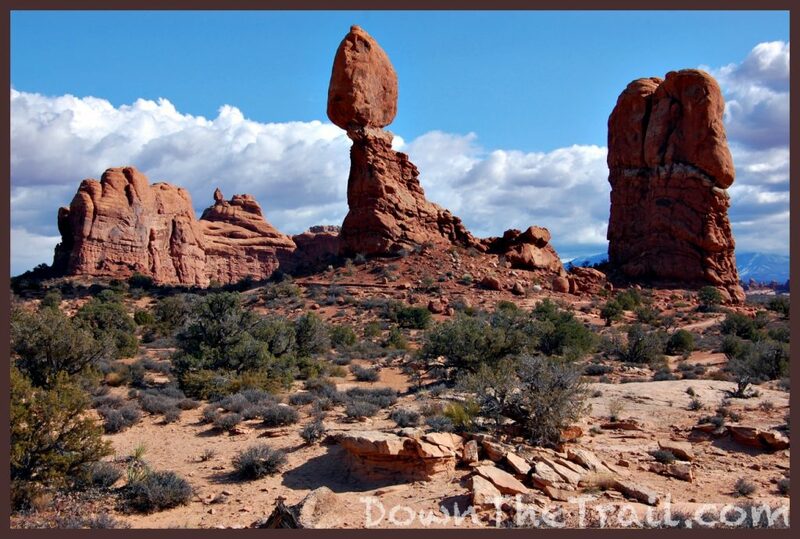 A big chunk fell from it back in 1991, and I feel as though its only a matter of time until this one completely collapses. 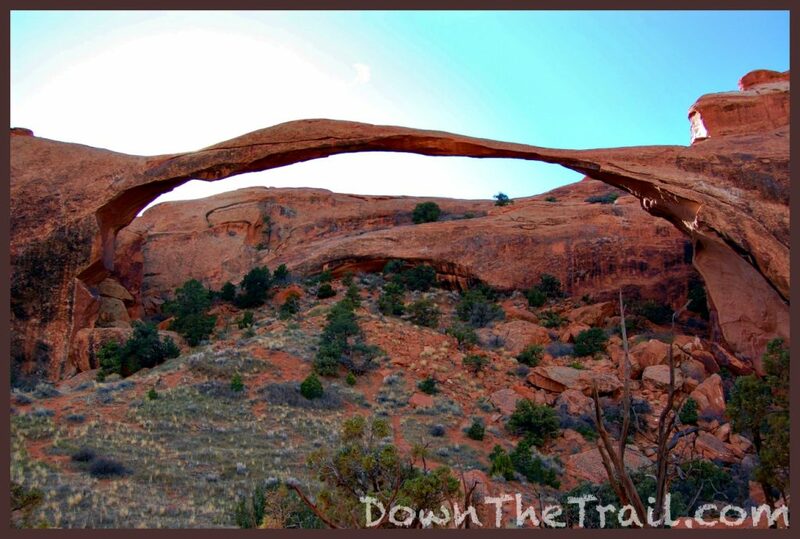 I have a sneaking suspicion that we’ll see the demise of Landscape Arch in our lifetime. 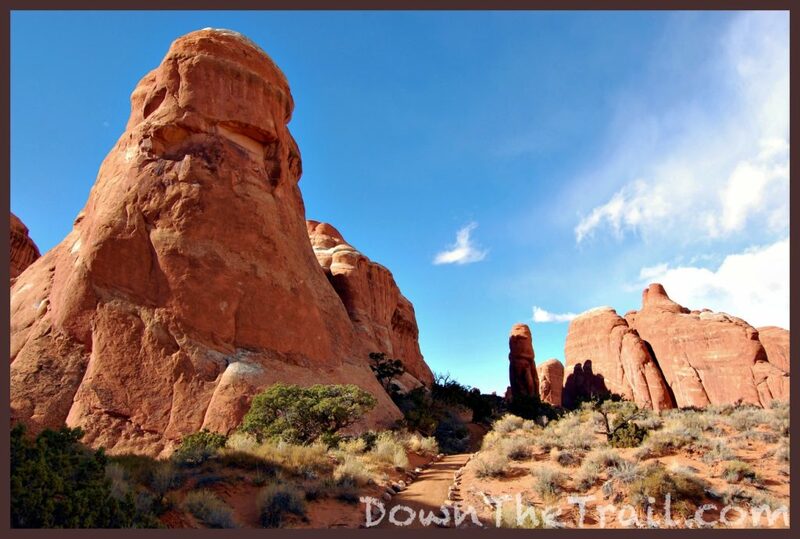 Many of the famous arches in Arches National Park are accessible via the Devils Garden Trail. 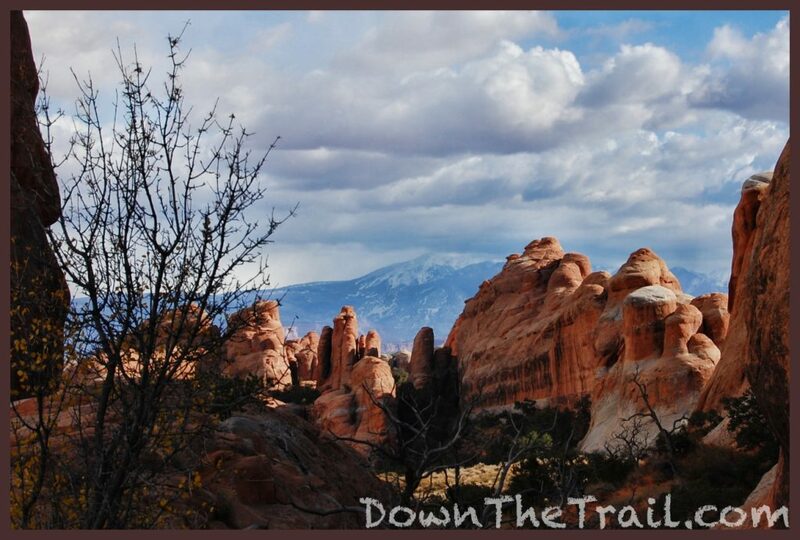 The description on this page primarily relates to an out-and-back hike to Landscape Arch. 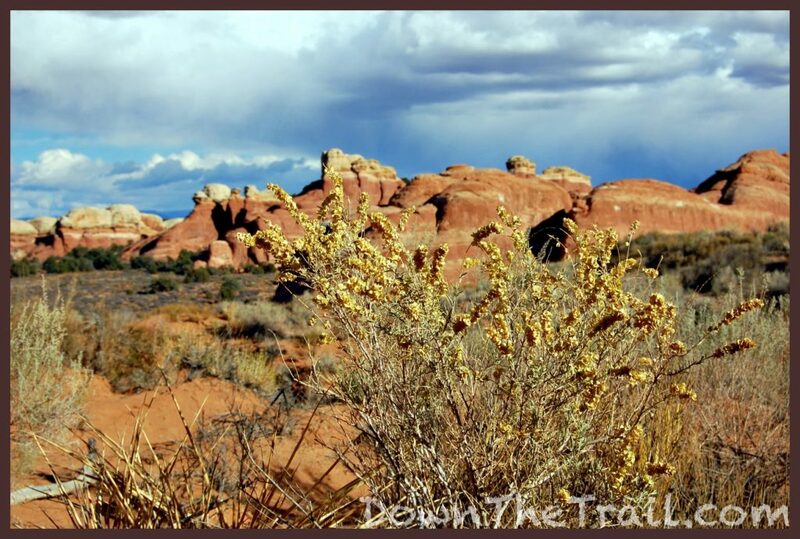 November 5th, 2008 was my first visit to Arches. 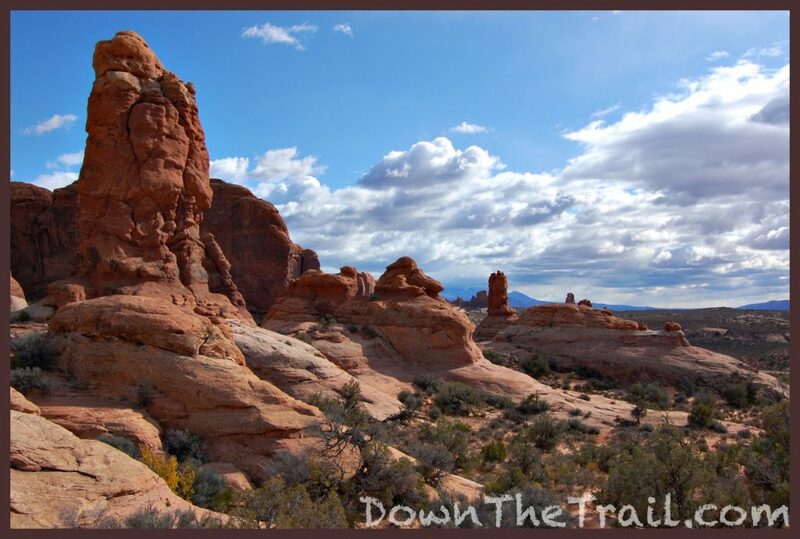 With only a short afternoon at our disposal, my brother Steve and I checked out the roadside views and did the short hike to Landscape Arch. 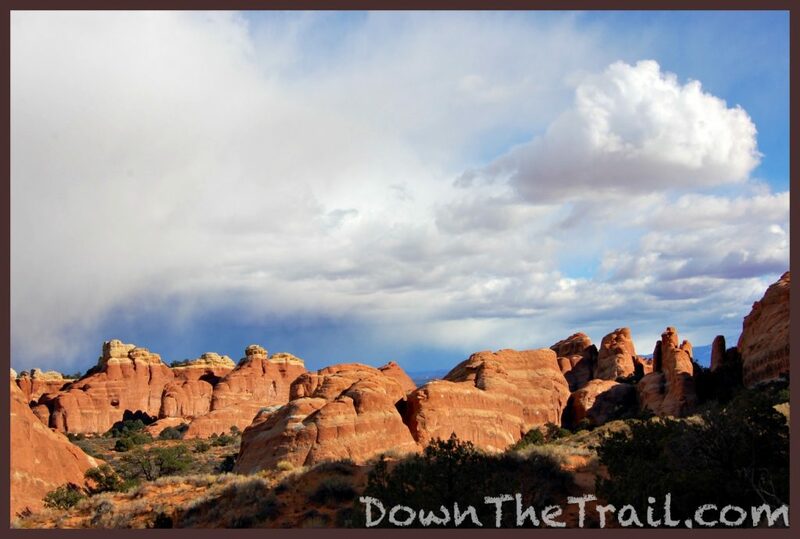 Late in the afternoon we went to Delicate Arch and called it a day. 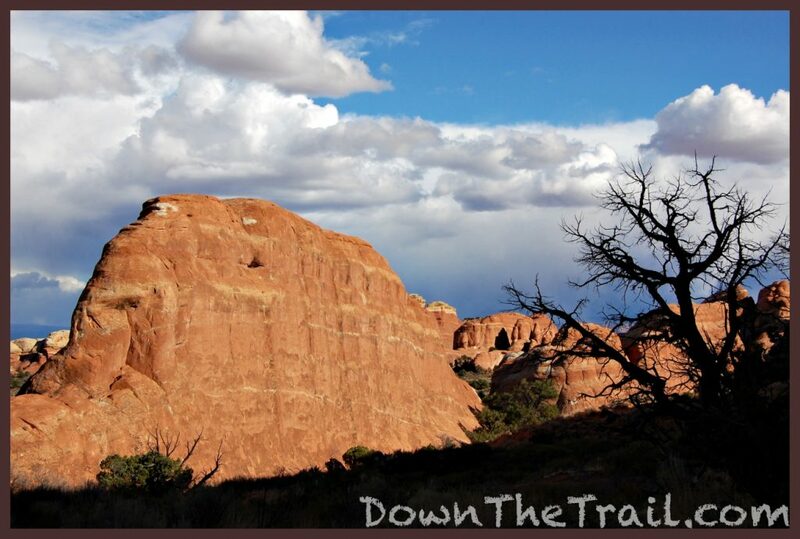 As a result, many of these photos are not from the Devils Garden Trail. 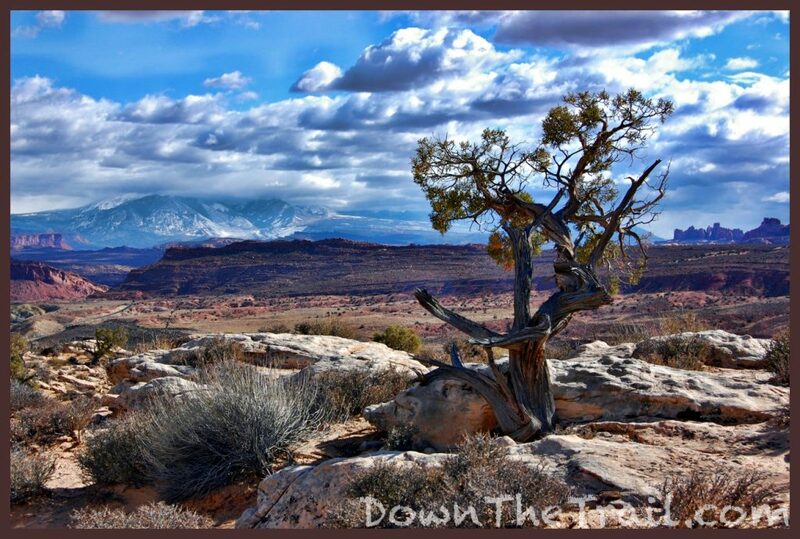 They’re from various overlooks along the road. 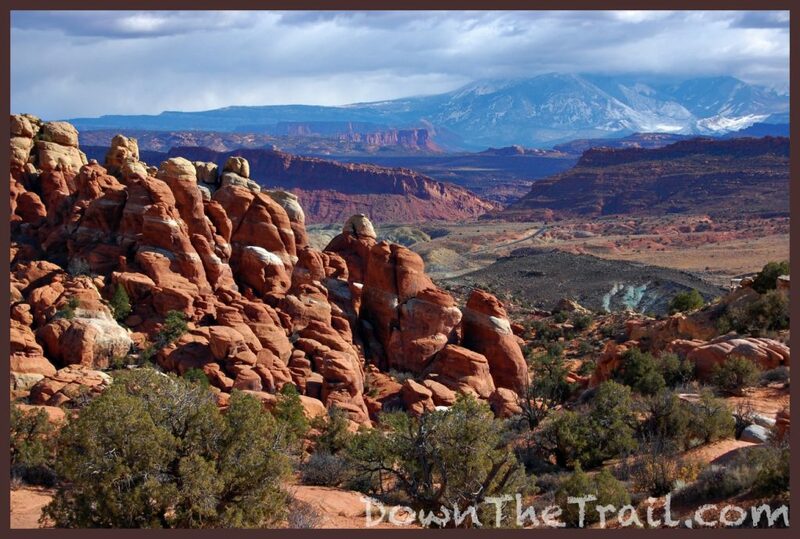 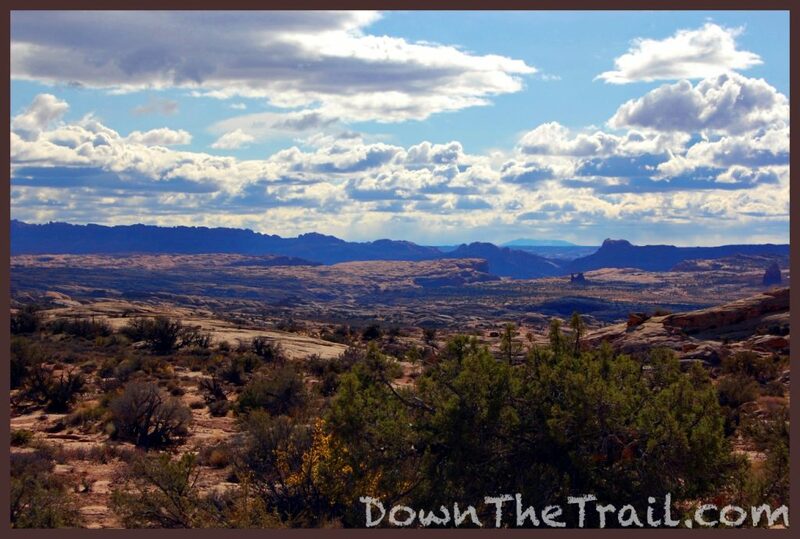 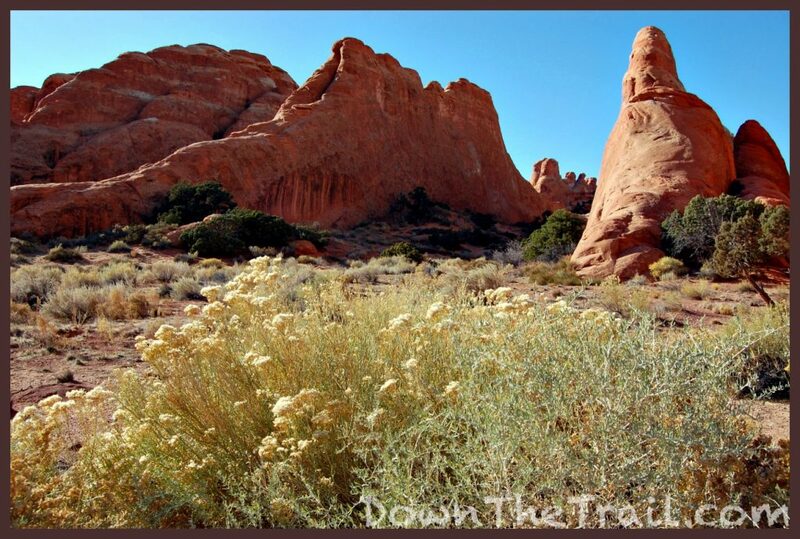 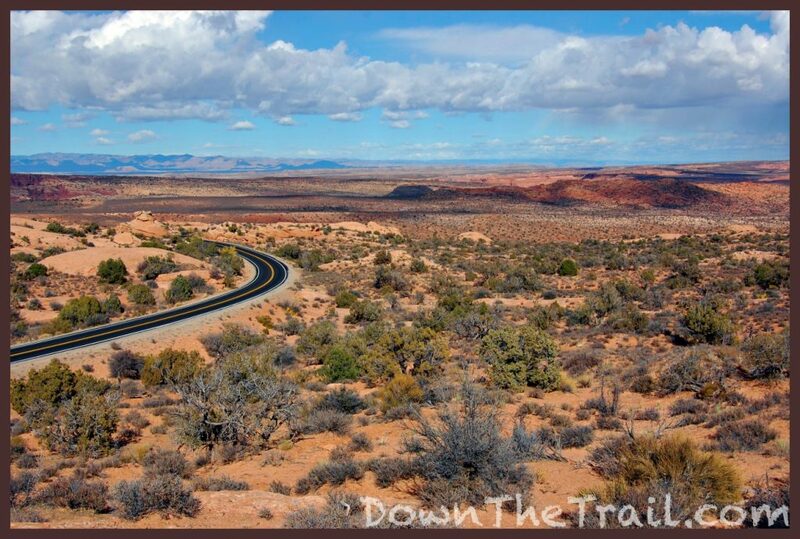 Did you enjoy the Devil’s Garden Trail, or Arches National Park as whole?